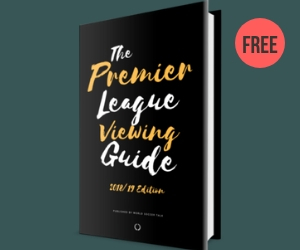 You can go through the entire Premier League table this season and pick out really exciting games featuring all of the teams where the clubs have played a lot more open, free-flowing football that has been attractive to watch. This season more than any other of late has featured a ton of goals and we’re still only in December. Even Portsmouth, the club that is locked down at the foot of the table, have been wonderful to watch. The football they’re playing is more like a team that’s halfway up the table. The teamwork and attitude of the Pompey side under Paul Hart (and now Avram Grant) has been impressive. 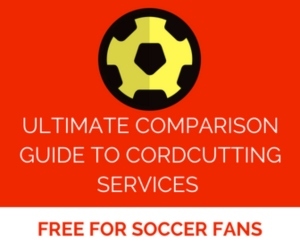 The point of my post is that when you read or hear MLS Snobs ridiculing the Premier League, ask them if they’ve actually watched any Premier League games this season and tell them to name teams. Chances are they’re living in the past and simply regurgitating information they’ve heard or read by someone elsewhere because this Premier League season is nothing like any other I’ve seen in many, many years.